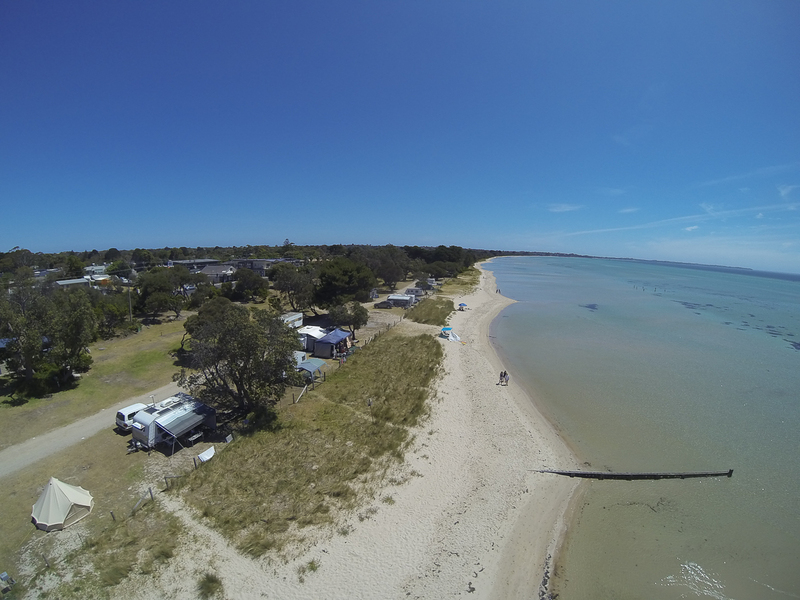 Our camp spot on the Mornington Peninsula foreshore for the next 7 days. Proudly hosted by Sargasso Networks. Current Server Time: 04/23/2019 04:00:21 AM EDT.